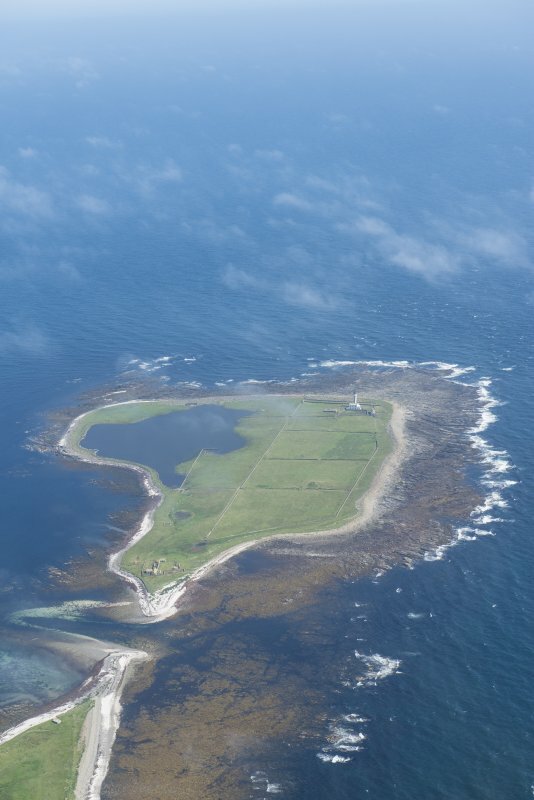 Oblique aerial view centred on Start Point lighthouse with Mount Maestry chambered cairn adjacent, taken from the E.
Oblique aerial view centred on Start Point lighthouse with Mount Maestry chambered cairn adjacent, taken from the SSE. General oblique aerial view towards Start Point lighthouse, taken from the W.
OS 6" map, Orkney, 2nd ed.,(1900). Classified by Henshall as an uncertain chambered cairn, this large mound stands on a low tidal island easily accessible at low water. It is approximately 73' in diameter at base, and just over 14' in maximum height. It has been dug into here and there but the excavations have been inconsiderable. It is said to contain a large carefully built chamber, which many years before 1928 was used by a former light-house keeper as a potato house. An opening into this chamber, now closed up, is discernible near the top, but this may not have been the original entrance. 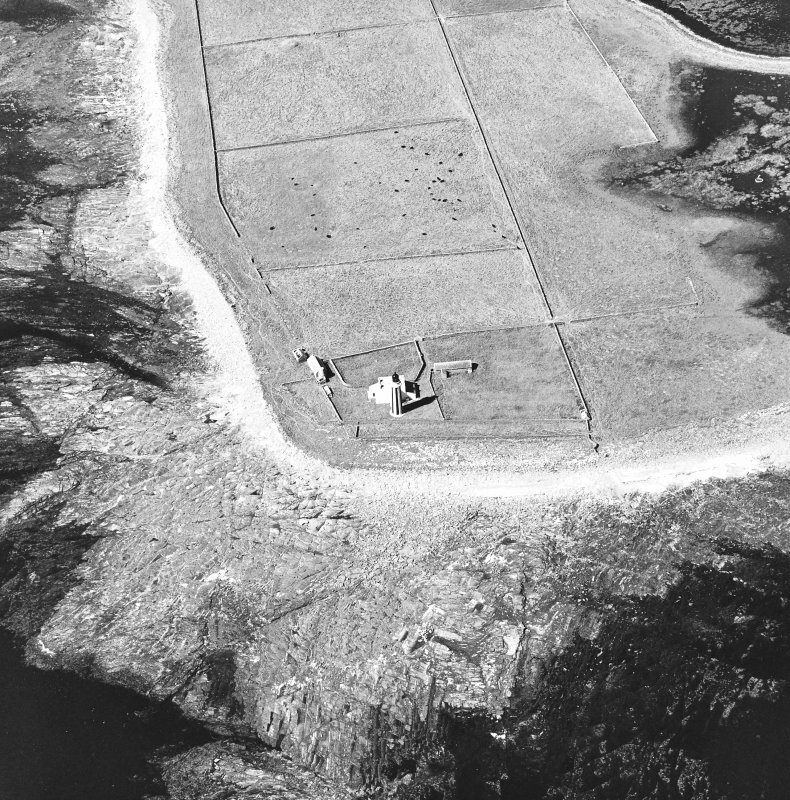 RCAHMS 1946, visited 1928; A S Henshall 1963. 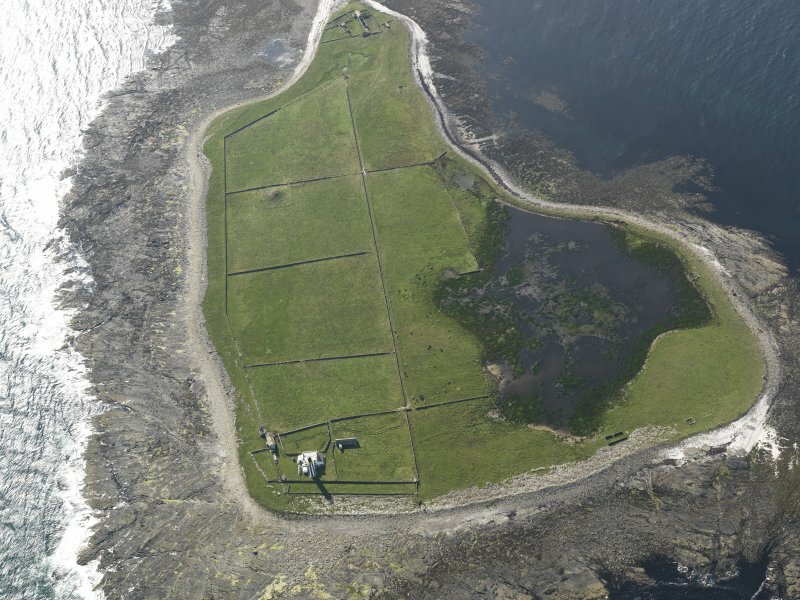 Mount Misery, a definite chambered cairn with dimensions as stated by RCAHMS. Traces of what appears to be the top of a dry-stone wall,c9.0m in diameter surround the summit, similar to the inner retaining wall at Quoyness chambered cairn (HY63NE 1 ). 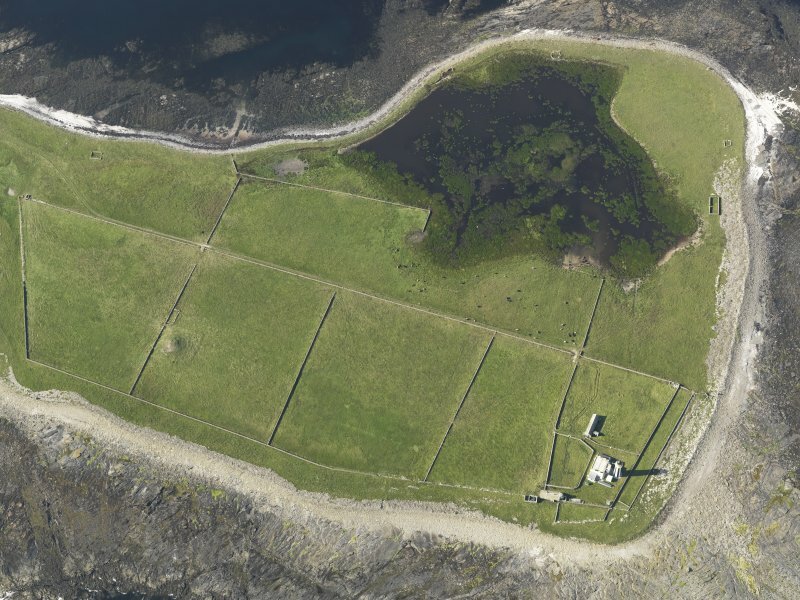 The S arc has been superficially excavated, and according to Mr A Skea of Garbo, Sanday it is from this point that a lintelled passage, now blocked, leads into a central chamber, which was once used as a potato store. A Mr Baikie, a light-house keeper, who has since left Sanday, and Mr Skea explored the interior of the cairn several years ago. According to Skea the passage was about 3 1/2ft high and led into a circular dry-stone "beehive" chamber about 8 feet in diameter, roofed with slabs and about 5ft high. There was no trace of cells but the original floor level was probably not exposed. The cairn stands on a platform now squared off by cultivation. To the S of the cairn, a probably recent rectangular dry stone lined pit, 2.0m by 1.3m by 0.9m deep has been sunk into the platform. Visited by OS (NKB) 12 July 1970. Old pronounciation was Maisery, it contains enigmatic syllable found at Maeshowe etc. Information from Orkney SMR (RGL) Aug 70. This Maes Howe type chambered cairn is located in an enclosed field. 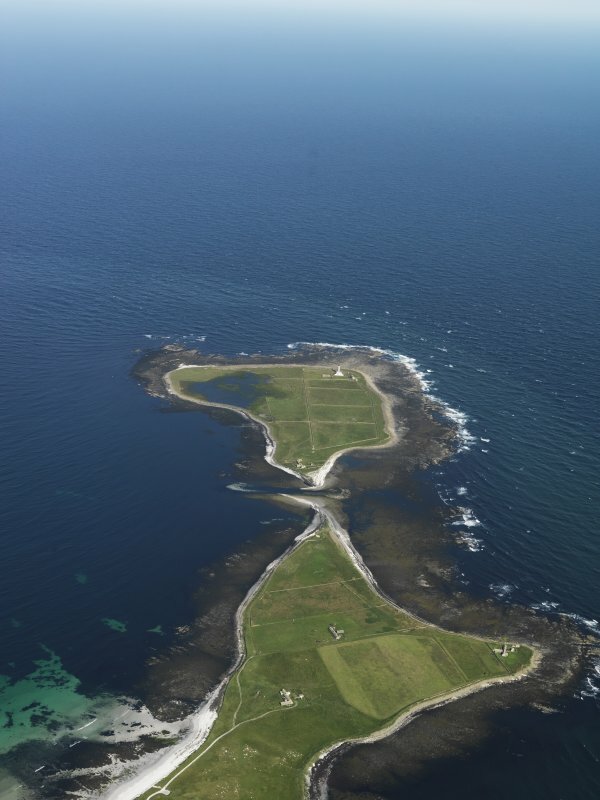 It measures some 23m in diameter and stands up to 3.5m high, forming a prominent feature on the otherwise flat landscape of Start Island. It was opened and used for a time as a potato store but has now been closed up again. 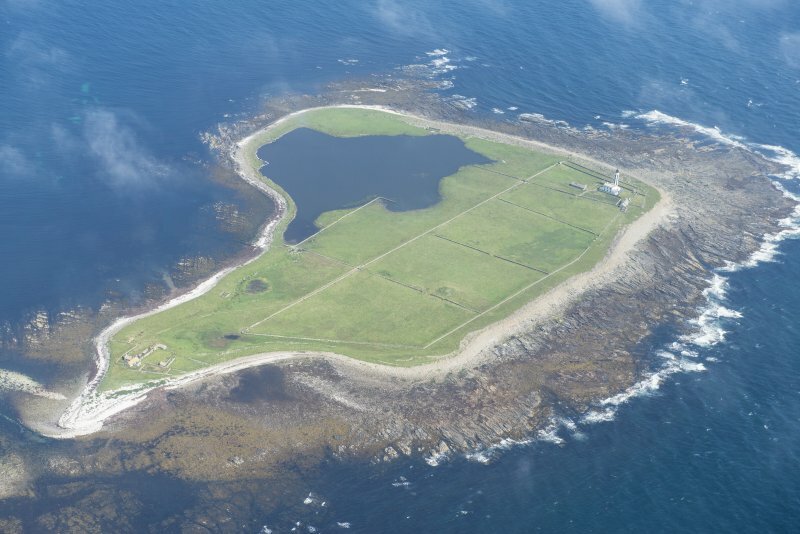 It was last entered in the 1960s by Mr Skea of Garbo, Sanday, who reported to Henshall that it contained a passage leading to a tall, rectangular chamber with oversailing walls and an intact roof; no side cells were noted. Much of the mound is now covered with turf but there are a number of exposures, particularly to south and south-west sides. Here traces of a wall face and stony mound matrix are visible, together with a stone-filled depression, representing part of the original passage. It was noted that, where visible, the stone forming both walls and mound matrix is in an extremely poor and crumbling condition. Note: Site is incorrectly referred to in NMRS and elsewhere as Mt Maestry or Mt Misery.